I recently picked up a 94 ex 4 door 5-speed with 219k miles on it. The suspension bushings are pretty worn, obviously, so I've started with replacing the sway bar bushings. I did the front inner/outers. Also did the rear inners. 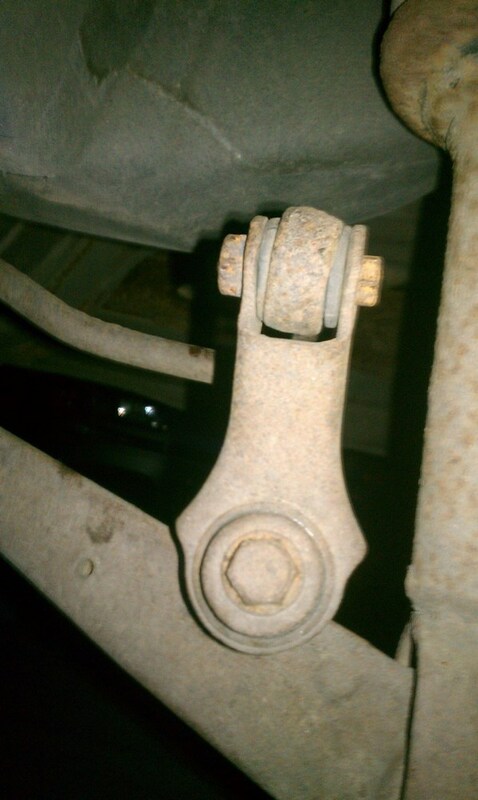 I can't find bushings for the rear sway end links. I thought about making my own out of poly as I have access to lathes since I'm a machinist....but not sure if it's worth my time. Where can I get new end links that will properly replace the stock ones? 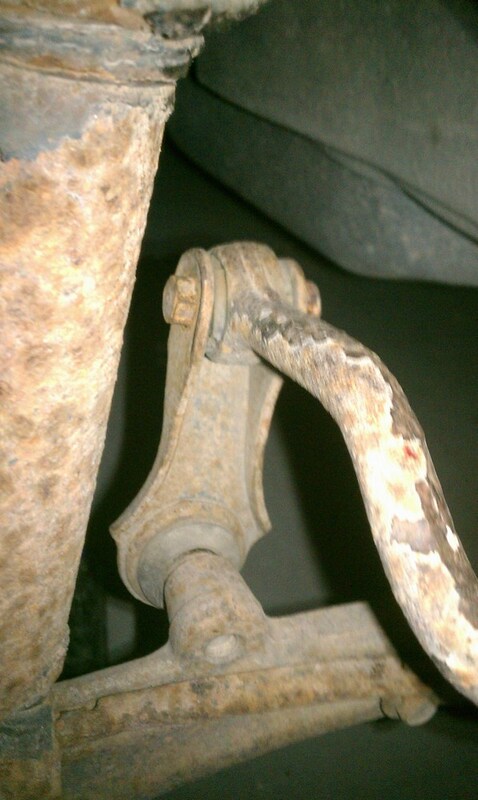 I'm not going to upgrade sway bars or any of that crap. This is my daily beater....I'm just trying to tighten it up a bit w/o breaking the bank. Here is one of my stock end links. Last edited by AWeb80; 09-28-2012 at 09:32 PM. You have to buy a new endlink. 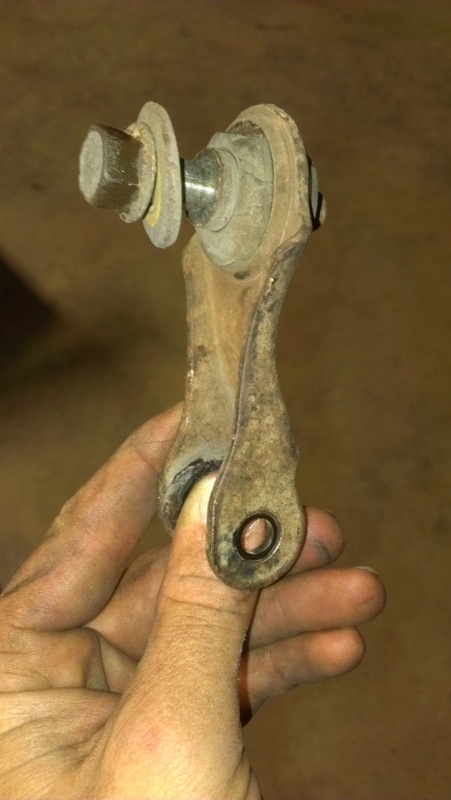 I've never seen any OE replacement bushing for endlinks. If you search hard enough you might be able to find some decent used ones for cheap. so, go to a dealership and pay an overly high price then? Energy Suspension doesn't offer any? ES only makes the d-bracket bushings and complete front endlink assembly. I've never seen the rear swaybar endlink bushings sold separately. Best bet is to find an Genuine OEM Honda set from like eBay.